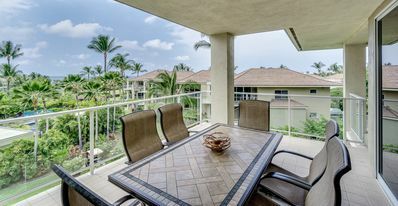 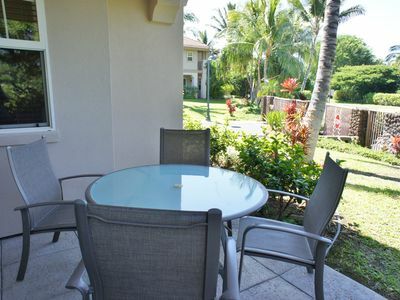 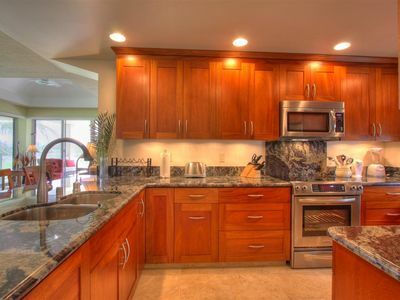 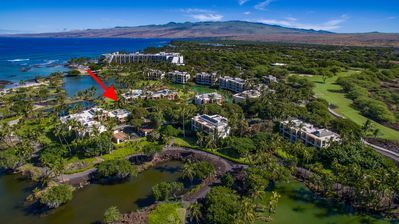 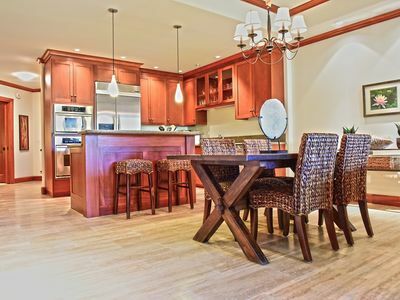 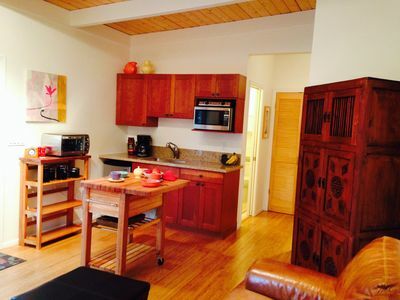 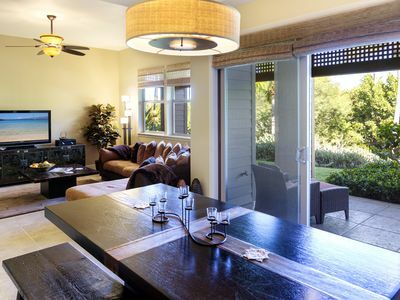 Mauna Lani Terrace H 103 has it all.... it is the closest corner unit to the ocean, with ocean views from every room. 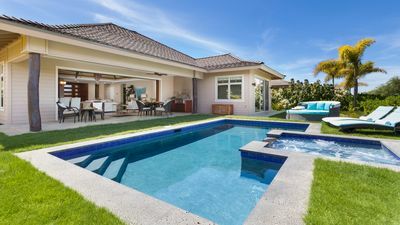 Direct access across the lawn to the warm pool, spa, sauna, BBQ and entertainment area is perfect for children and families. 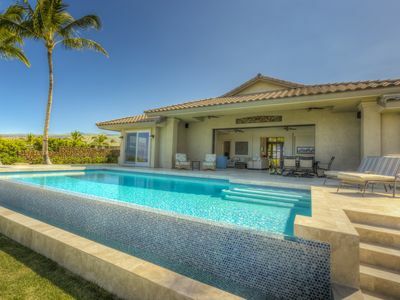 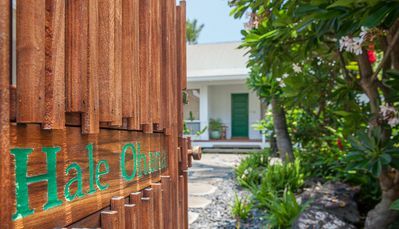 The Villa has 9'6' high ceilings, solid mahogany shutters in every room, teak cabinets, 3 separate lanais and a wet bar, marble counters in bathrooms, spacious bedrooms and great room. 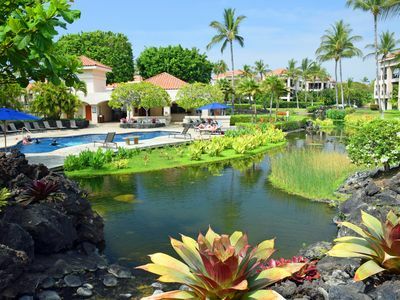 The views are fabulous through the palm trees, past the ponds to the blue Pacific and the evening sunsets. 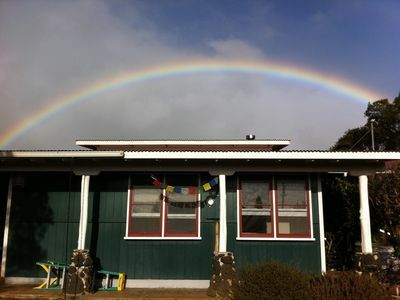 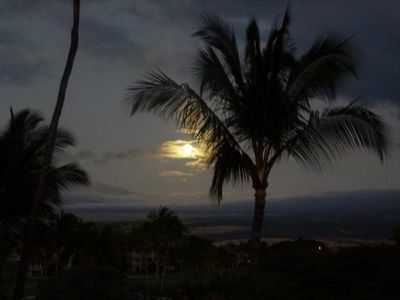 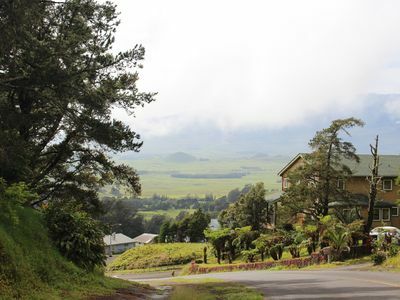 The feeling is one of classic old Hawaii with filled with tranquility and outstanding beauty. 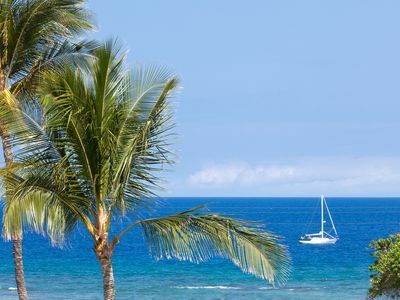 A beautiful short stroll to the south under the palm trees along the ocean to Mauna Lani's favorite Beach Club for sunning, diving, snorkeling, sailing, kayaking, whale watching. 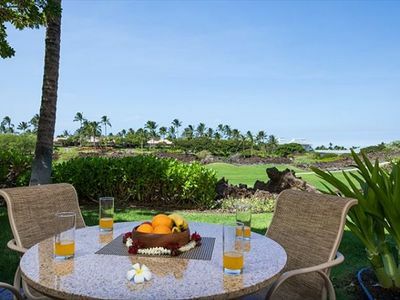 A similar stroll to the north to the Mauna Lani Bay Hotel restaurants and bars for breakfast, lunch or dinner. 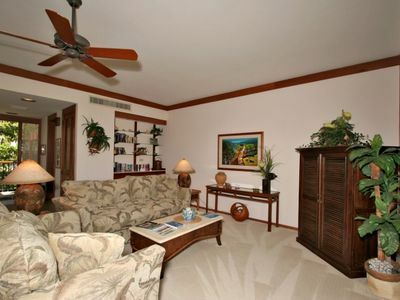 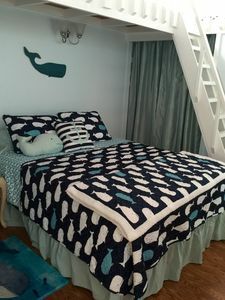 Wonderful, Top Floor 2 Bedroom Condo, Sleeps 4! 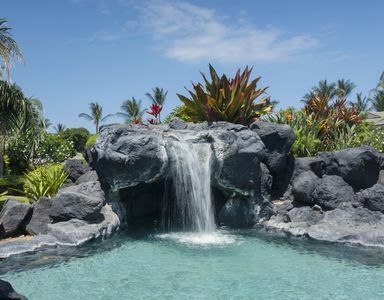 Your Adventure in Paradise Awaits!